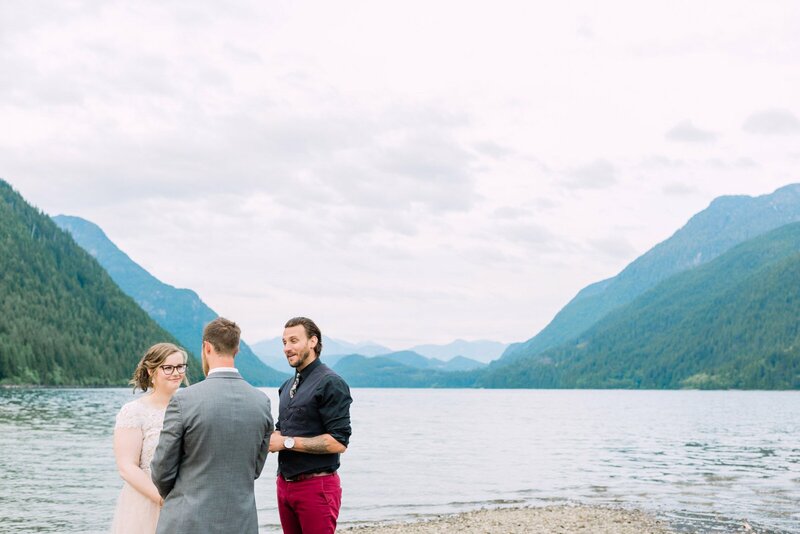 Vancouver photographer, Michele Mateus, decided to run an elopement contest called Sweet Lovin' Weddings. 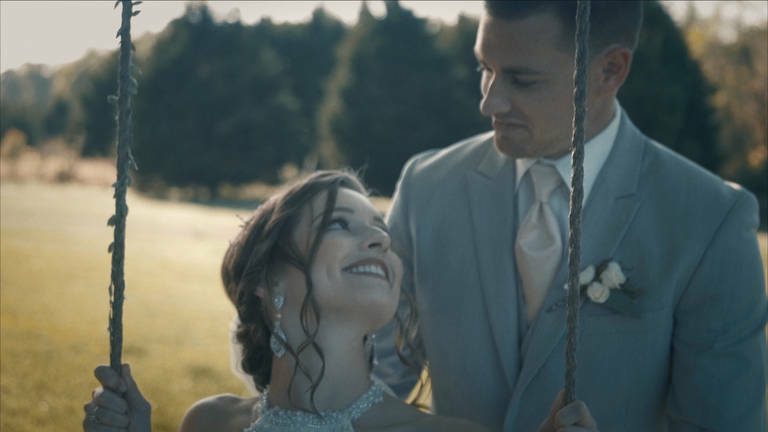 It was her way of giving back to her local wedding community and creating an opportunity for a sweet couple to win their dream wedding day. She partnered with a number of amazing Vancouver vendors who also wanted to give back and make a couple's dreams come true. Michele says their winners, Sophia and Taylor, could not have been more perfect. This couple has been together for 7 years, since they were 19, and had just welcomed their third child in April. They had planned and cancelled their wedding three times as there was always something that came up. She said, "I feel like we have had so much pressure from our families over the 7 years we have been together to get married it almost has fallen completely off our radar because it feels like it would be more for everyone else and not us, who it really should be all about. I’d love to win this package and run away for the weekend with my little family and finally be able to say I share the same last name as my kids." 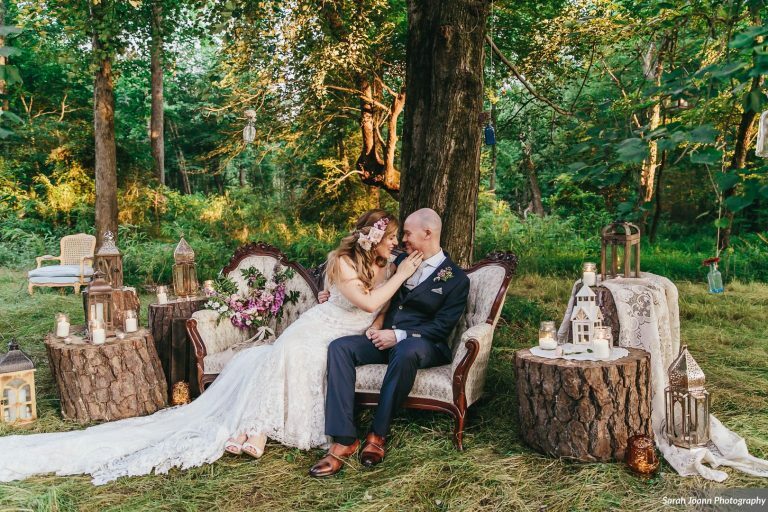 They had hair and make-up, flowers, coordination, decor, officiant services, videography, cake, limo services and photography all donated to the couple. I’d love to run away for the weekend with my little family and finally be able to say I share the same last name as my kids. 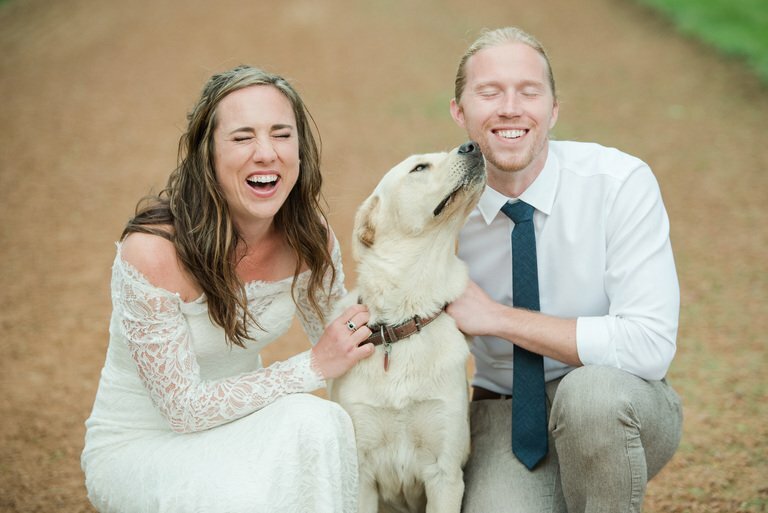 There wasn’t a dry eye in the house the evening of their wedding. It was pretty special. The vendors knew they couldn’t have asked for a more perfect couple (or in this case, family) to win their first annual Sweet Lovin’ contest. 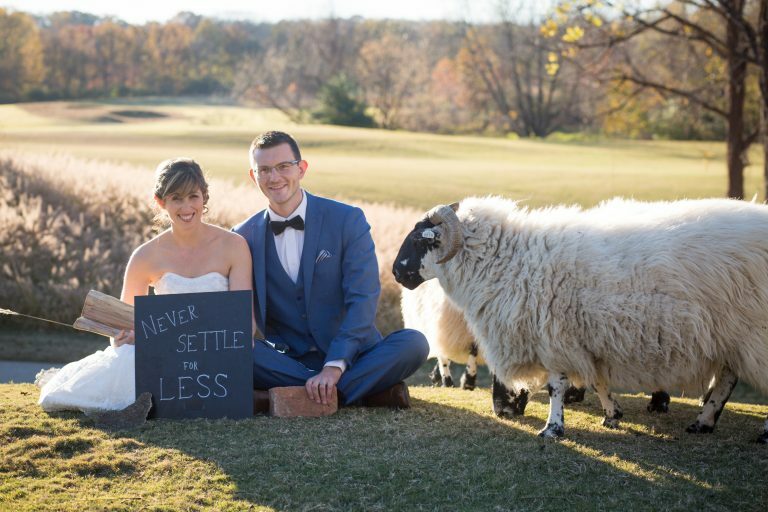 How did you know eloping was right for you? "I have always wanted to just elope with our girls. I am not a huge fan of huge traditional weddings, the thought makes me nervous, so a small intimate gathering is all I need."